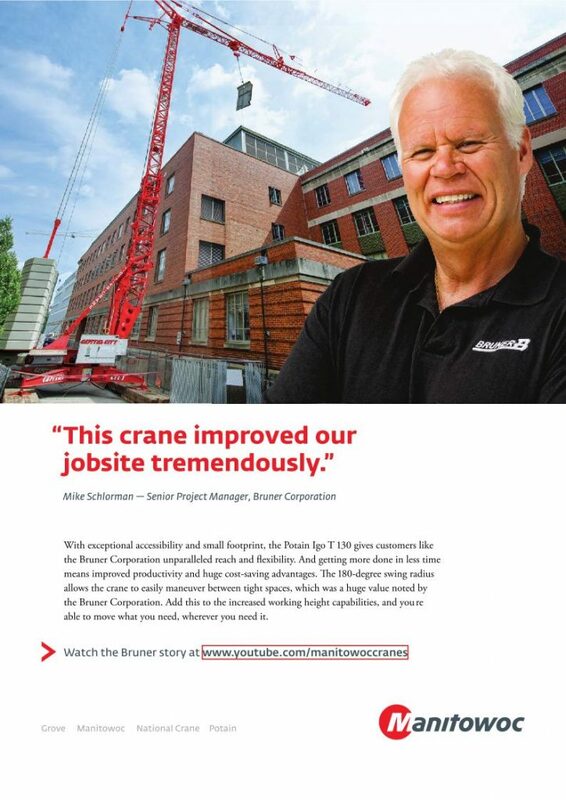 The Potain Self-Erecting Tower Cranes range is designed with jobsite efficiency and flexibility in mind. 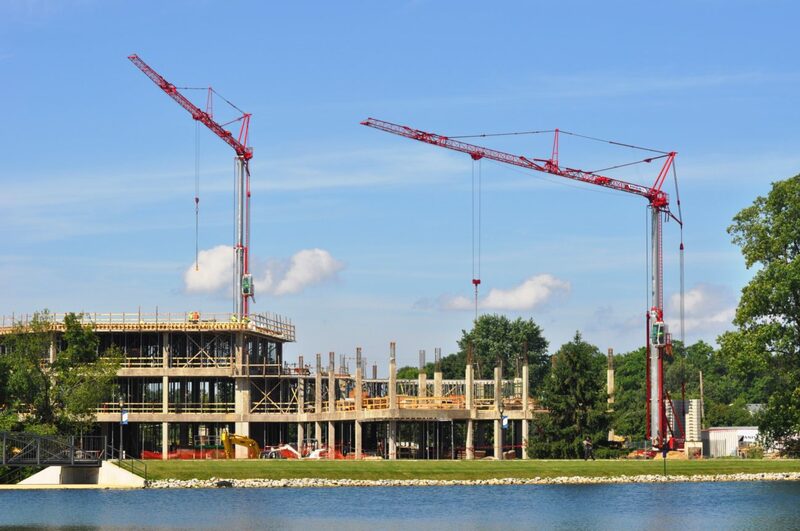 Rapid assembly and erection ensure maximum uptime, while compact dimensions and short rear slewing radius allow the crane to be set up in close proximity to structures. 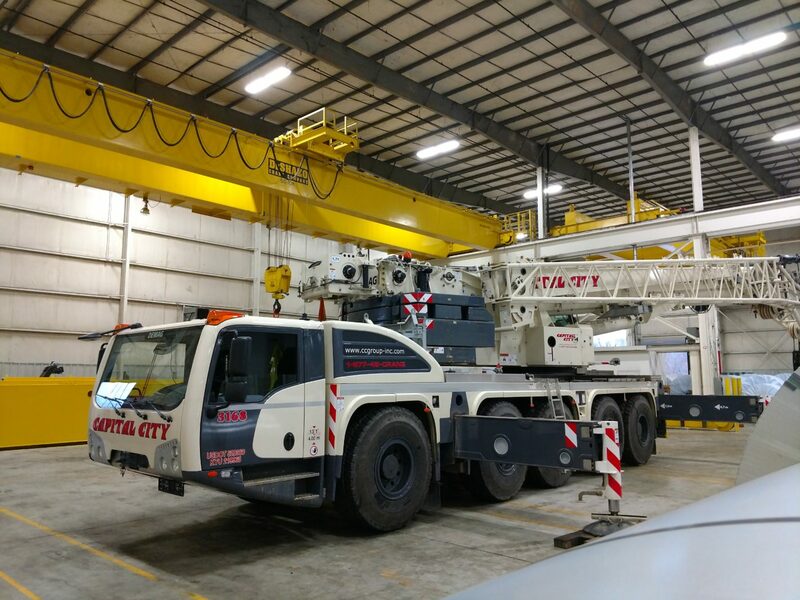 Potain self-erecting cranes (GMA) can set up rather quickly on most job sites in just a few hours with a minimum of manpower, do not require a poured concrete base and are totally independent, not requiring assist cranes, or forklifts, etc to assemble or disassemble them on site. 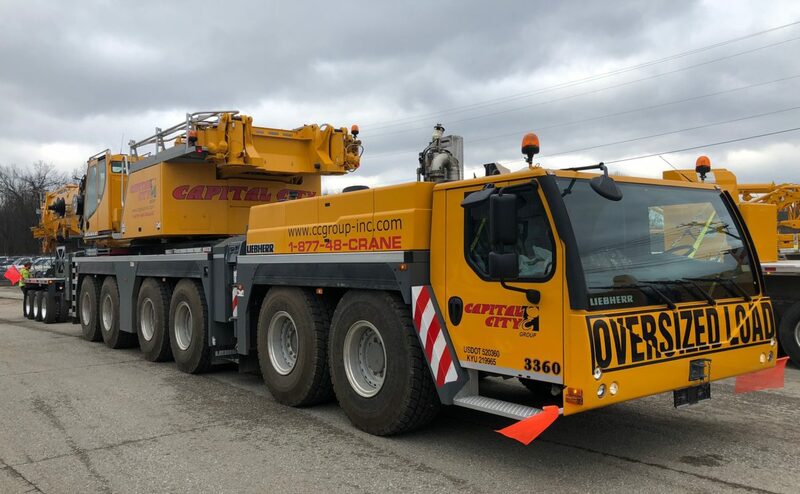 An electric power source (480v or 220v) ensures quiet and efficient operation of the crane via wireless radio remote controls or from the mast-mounted operator cab. 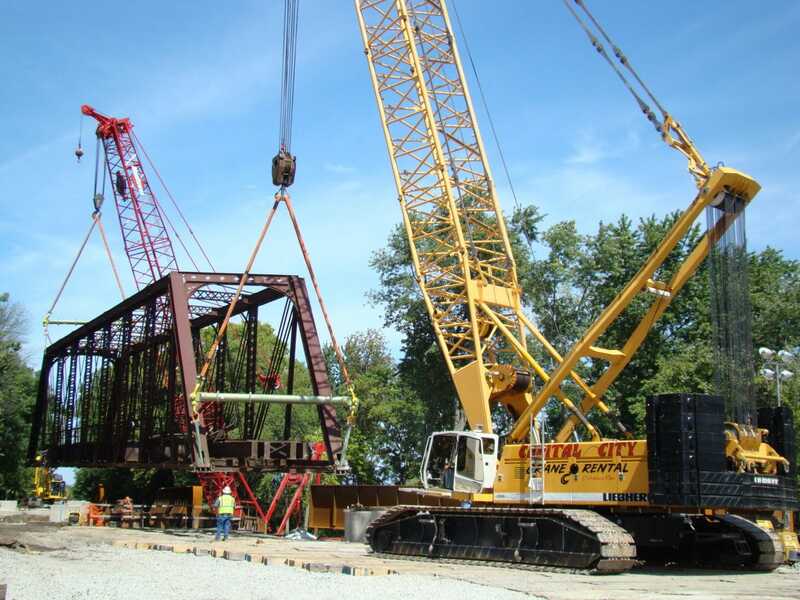 These cranes are easily transportable using a standard semi-trailer. 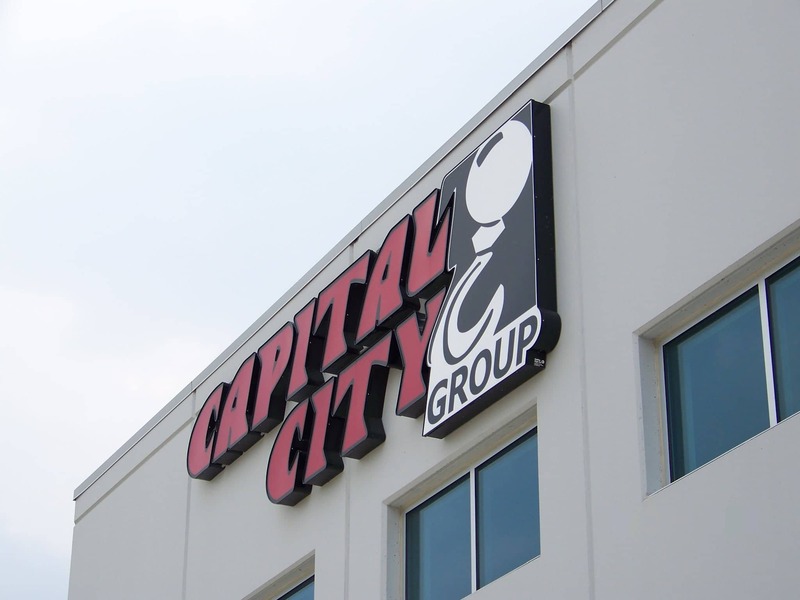 Capital City Group is here to help you for all your special application needs!